Vintage, classic, and historic art pieces are some of the most collectible and sacred items in the entire world. From now to back hundreds of years ago in the past art has always been loved and cherished everywhere. Small and abstract to very large scale and intricate, art is a beautiful and great thing that everyone can love and appreciate in all aspects. Shows, museums, classes, there are so many things surrounded by art and it is a great thing overall. With this though sadly, this means that most art is very expensive and valuable, which isn’t necessarily bad at all for the people who treat it correctly and the people who make careers and take the time to do this. But at the same time with that, there are people who do mistreat art. Art is known to be on display in so many places around the world for people to gaze at and enjoy, and it is a shame that some people will disrespect and mistreat it. 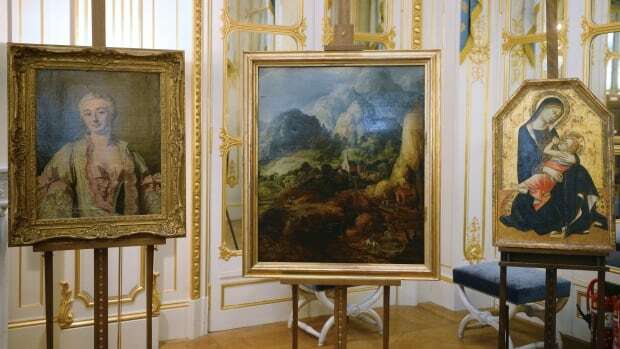 Thieving and stealing of precious and valuable art is a very known and sadly more common thing that does happen, not all the time but it has happened before and will continue to as time goes on. 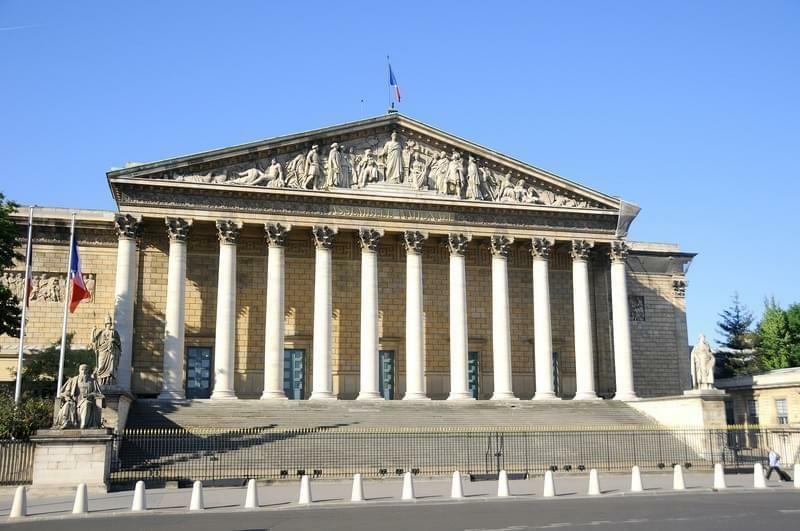 The most recent occurrence to be reported has happened in France, where four different works of art have disappeared from the walls of the Assemblée Nationale in Paris, France. Police have been notified and searches have taken place but there seem to be no leads as of yet. What is known is that two modern French art pieces by Hervé Télémaque and Richard Texier, a Greek artwork by Takis, and an engraving by an unknown artist are gone. There are or were approximately 430,000 different works and art pieces deemed to be part of national French heritage on display and in public places throughout France, so it might have taken a little bit to notice that these four pieces had vanished. But now after a complaint it is known and trying to be taken care of. There is a special unit for art theft there that is the Banditry Repression Brigade in Paris and they have been notified and have taken the case. This seems to be all too regular in France especially now. A 2016 report suggested that at least almost 23,000 pieces had gone without anyone noticing, since then they’ve kept better eyes on the pieces leading to these to be noticed not being there anymore. There is an entire database for lost and stolen works even. It’s really just depressing and a shame for this to happen to such precious and valuable artifacts so often.